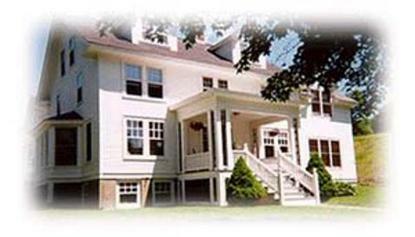 Hanovers first and finest Bed and Breakfast offers luxury country lodgings just four miles east of Dartmouth College and three miles from the Dartmouth-Hitchcock Medical Center. Situated on 16 lovely acres, it boasts beautiful grounds and six glorious guest bedrooms, each with its own private bath. Breakfasts are bountiful and amenities abound. Whether traveling on business or for pleasure, you will find a stay at The Trumbull House to be one of your most enjoyable travel experiences.